A slider that inspires anybody. 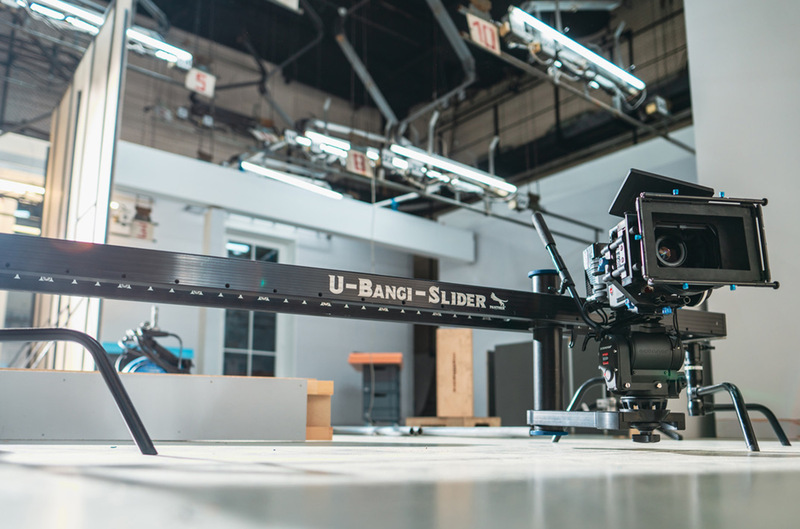 Aleksei Gorodenkov talks about his U-Bangi-Slider. A slider that inspires anybody. 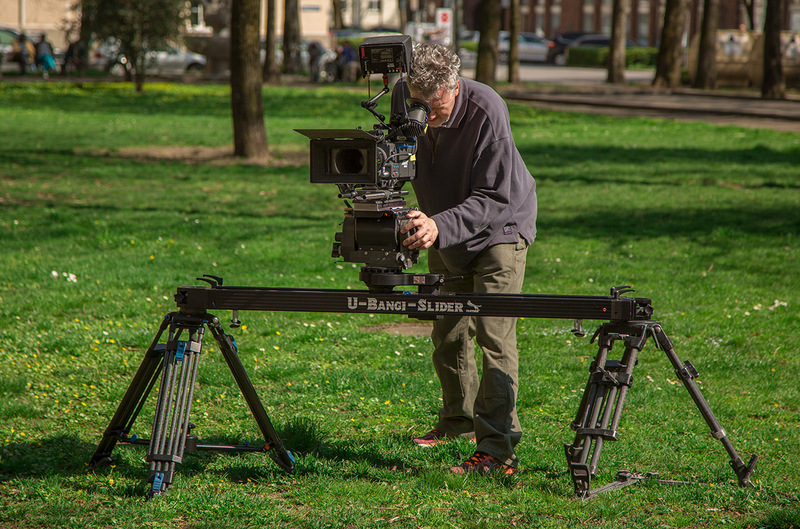 Tom Fährmann talks about his U-Bangi-Slider.